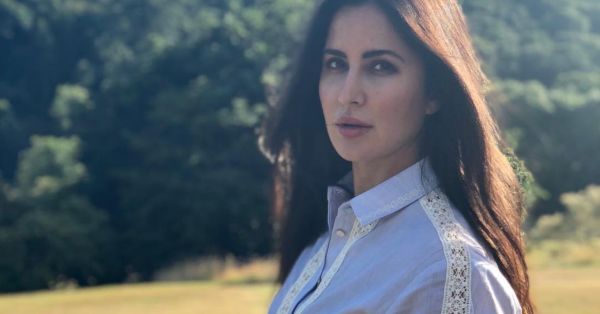 Add This Ingredient To Your Diet To Make Your Hair Grow Faster! Hairfall is one of the most common problems all women struggle with at some point or the other. A lot of times it's caused by just changing seasons, deficiencies or lifestyle. Don't let your hairfall be a cause for you to lose your mind though. There's a lot you can do to stop hairfall and make your hair grow longer, faster and quicker! Biotin is an ingredient that has proven to be effective in boosting hair growth. It also plays an important role in the health of your skin and nails. Studies have shown that biotin helps heal dry skin, hair loss, brittle nails and thinning hair. It's a water-soluble vitamin and deficiency in it usually is the reason for poor hair quality. Apart from having benefits for your hair, skin and nails - Biotin is also responsible for the healthy functioning of your heart, regulating metabolism, repairs tissues and reduces inflammation. Including biotin in your diet is pretty easy. 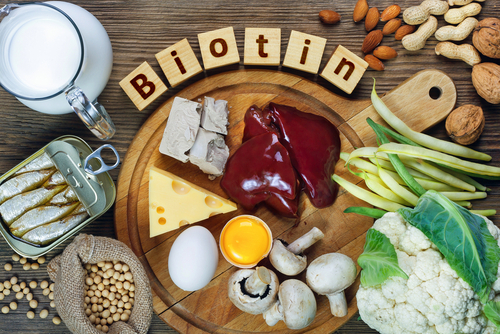 Biotin can be found in foods like avocados, cauliflower, almonds, mushrooms, soybeans, bananas, salmon, sunflower seeds, eggs, berries to name a few. Adding a small serving of any one of these could really help boost hair growth. Alternatively, a biotin supplement could be added to your diet, but you should check with your physician before self-medicating. Biotin in supplement form can cause side effects when used in conjunction with other drugs. So it would be best to consult your physician and get your blood work in order before deciding to take supplements.